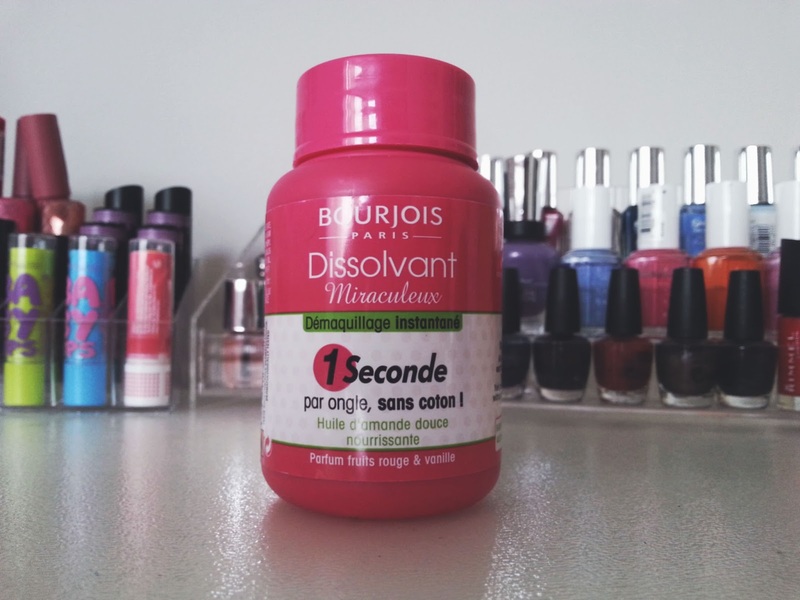 This Magic Nail Polish Remover has been a favourite of many people for quite some time now, and I didn't really know what all the hype was about until now. 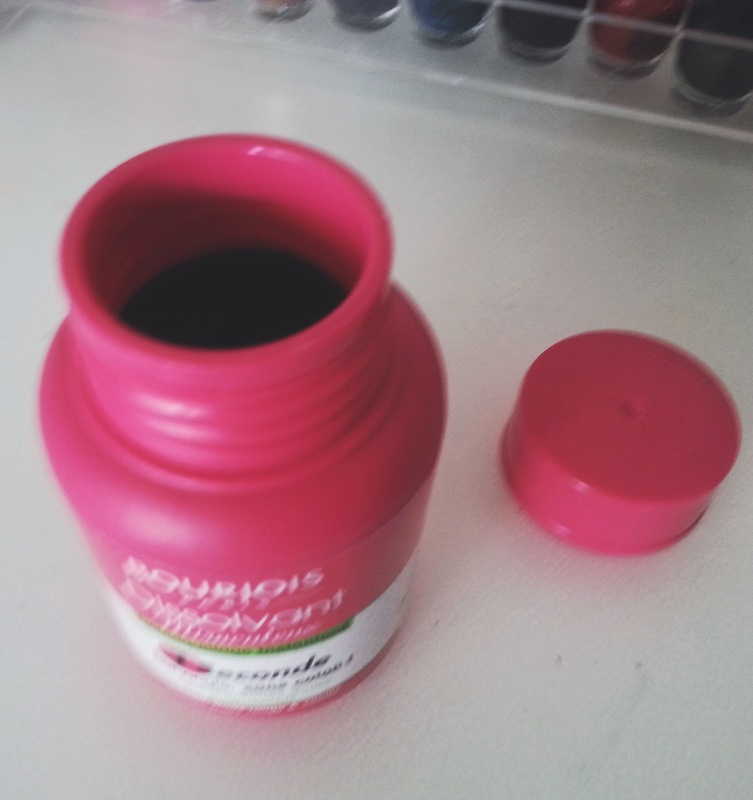 This thing is amazing, and has changed the way I now remove my nail polish. You have all probably heard what it does and why it is so great, so I will just tell you briefly. Basically, all you have to do is put your finger inside the bottle, wiggle it around and then magically it takes off any polish you have on your nails! The sponge inside is soaked with remover, so you don't have to go through a million cotton pads when removing nail polish. I find that it doesn't work as well for glitter, even though it does help slightly with the removal. Here are the before and after shots! 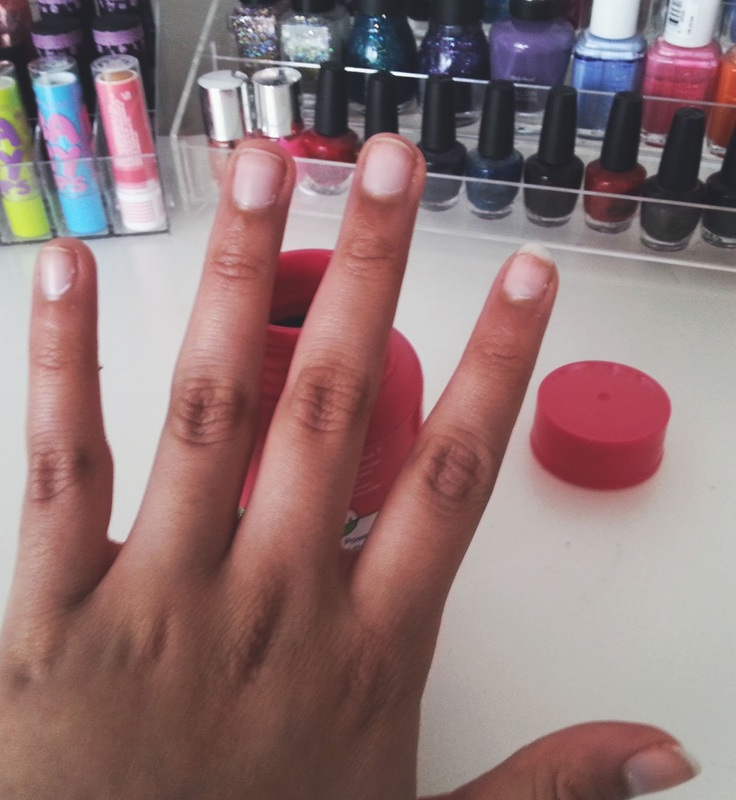 You can see that all the polish has been removed from my fingers and it took me less than five minutes in total! Amazing!